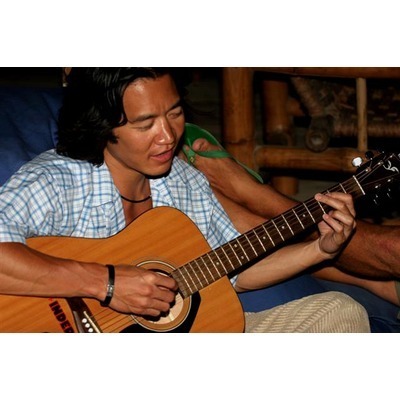 Bill Lee was CEO and co-founder of Remarq, a Benchmark Capital-backed collaboration company. At Remarq, Bill guided the company in its development of a complete end-to-end Internet messaging and collaboration platform. Before its acquisition by Critical Path in March 2000 for $265 million, the company developed high-volume messaging platforms for sites such as eBay, Sun, Novell, and Amazon. Bill is an angel investor and some of his recent investments include Tesla Motors (nasdaq: TSLA), Posterous, Tweetdeck (acquired by Twitter), Kelkea (acquired by Trend Micro), Peel, Social Concepts, Playhaven (advisory board member), Appmakr (advisory board member) and Zaarly. He is also on the advisory board of i/o ventures (http://www.ventures.io) -- a San Francisco early stage startup program that focuses heavily on mentorship. Bill also graduated Beta Gamma Sigma from UC Berkeley with a B.S. in accounting/finance and received a JD/MBA from UCLA. He enjoys playing guitar, surfing, and hanging out at his hotel in the Dominican Republic (http://www.extremehotels.com). He is also on twitter (@westcoastbill) and maintains a blog at http://www.backtoreality.com. Bill was mentioned in a VatorNews article "Lyft buys Cherry, will launch in Seattle next month"
Bill became a competition judge for the Vator Splash SF (February 2013) competition. Bill was mentioned in a VatorNews article "Team at Cherry getting out of the car washing business"